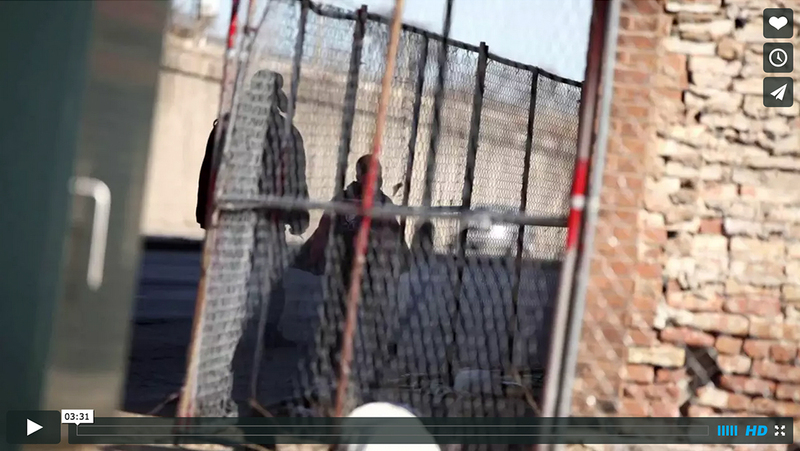 Circle Urban is a Christian-based nonprofit, located in the heart of Chicago’s West side. Since 1974, Circle has held a strong presence in the community, with the vision of developing supported and educated youth who will learn their value and how to overcome obstacles. The transformational impact of walking alongside these students spans generations and is crucial in breaking the cycle of statistics. 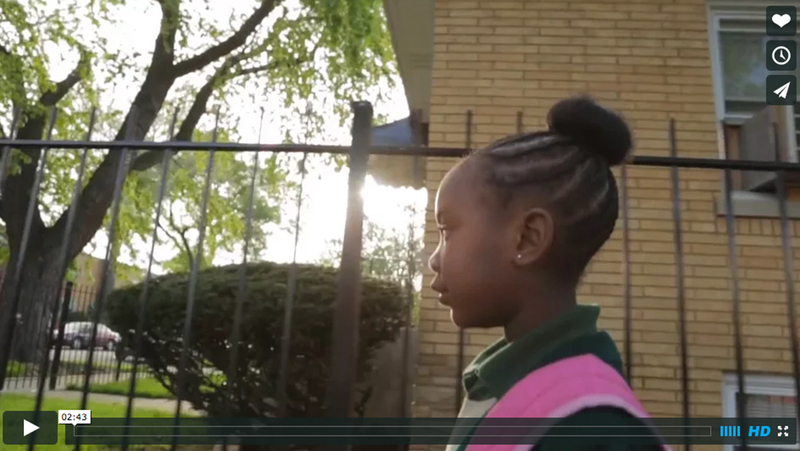 Our team has worked with Circle Urban before on other projects, and as their 40-year Ministry Anniversary Celebration approached, they asked we create a video to convey the heart behind what they do. The video was met with overwhelming appreciation and was proudly featured at the 40th Anniversary event. Early next year it will be leveraged again, this time as part of an online fundraising campaign.